We use Mathematics Mastery as our maths programme at Halley House School. At primary school, a deep understanding is achieved through covering fewer topics in greater depth. 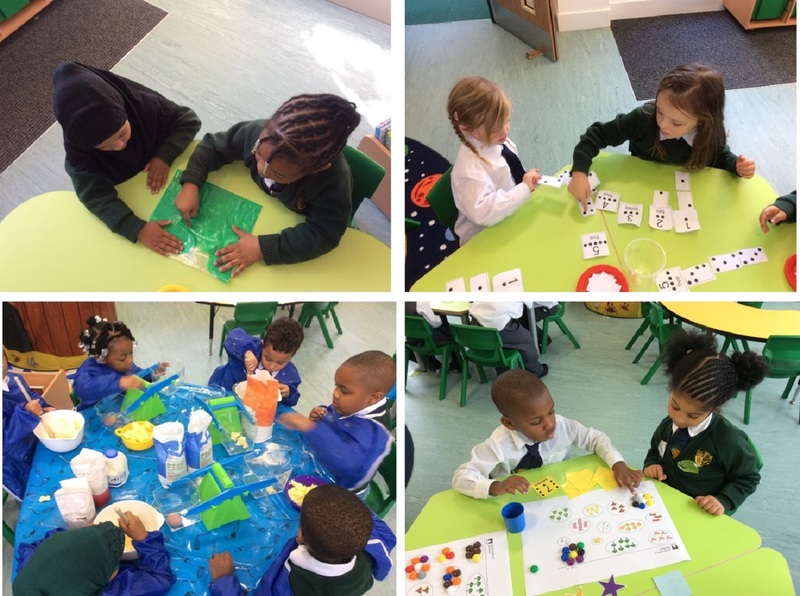 Pupils explore and master concepts using objects, conversation and problem-solving to build their confidence in their understanding rather than learning procedures by rote. There are three key features that provide pupils with a deep understanding of mathematics. The way that children speak and write about mathematics has been shown to have an impact on their success. Maths Mastery use a carefully sequenced, structured approach to introduce and reinforce mathematical vocabulary. Every lesson includes opportunities for children to explain or justify their mathematical reasoning.